3.18.19 | by Adam Balhetchet | HARLEM, Manhattan – A person was shot in their Honda Accord. It happened at 9:30 pm Monday, at 320 Manhattan Ave, within the confines of the 28th Precinct. 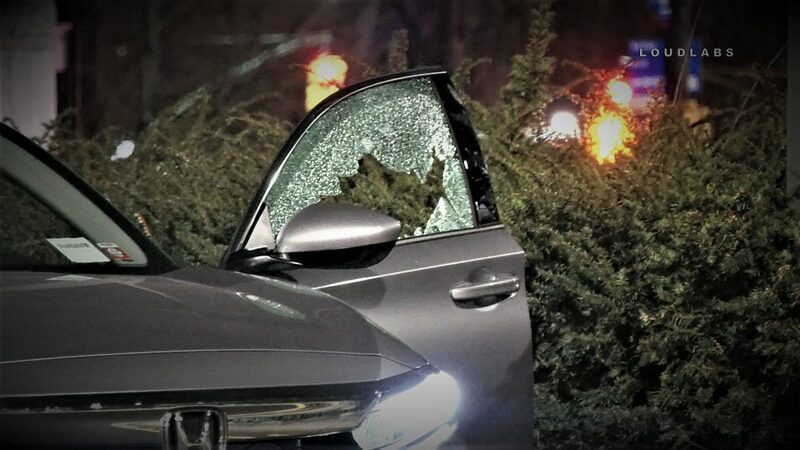 A Honda Accord was seen with a shattered driver side window, as well as clothing belonging to the victim along with their shoes were seen on the roadway. The victim was reportedly transported to an area hospital in stable condition. A perp male black wearing a grey hoodie fled the scene in a vehicle with plates JCS5577 traveling eastbound on West 114th St. No arrests have been made and the investigation is ongoing.